Playing rule changes made at Congress that both referees and mentors need to be aware of and apply from the 2nd of April onwards. 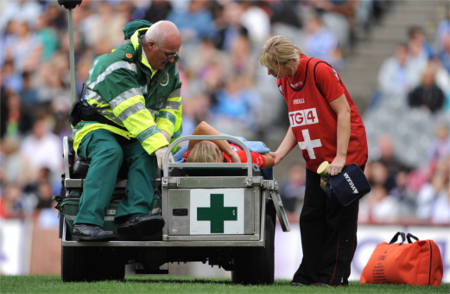 The LGFA adopt the GAA Concussion Guidelines which have amendments for female players. Each affiliated Club shall purchase a copy of the Official Guide, or make themselves familiar with the rules of the Official Guide through the website, and shall be bound by the rules and regulations contained therein. It is important that teachers and coaches ensure that all their players have a copy of the playing rules. This will improve their understanding of the game and help them to accept the decisions of the officials without dissent. 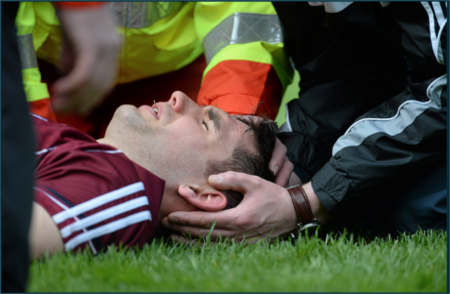 CODA rules are effective within the LGFA from Friday 1st February. 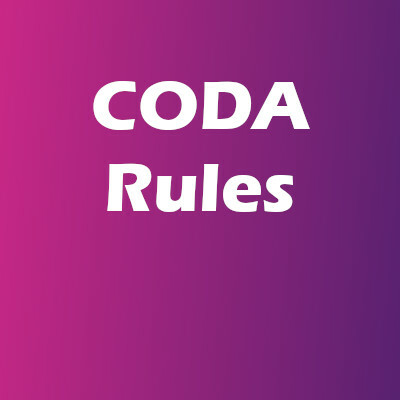 All clubs, county boards and provincial councils should refer to the CODA rules when dealing with any complaint, objection, disciplinary or appeal.